When councillors in Dún Laoghaire-Rathdown raised the issue in June of the affordability of homes that are earmarked to benefit from government subsidies to private developers, their focus was on the massive site at Cherrywood. 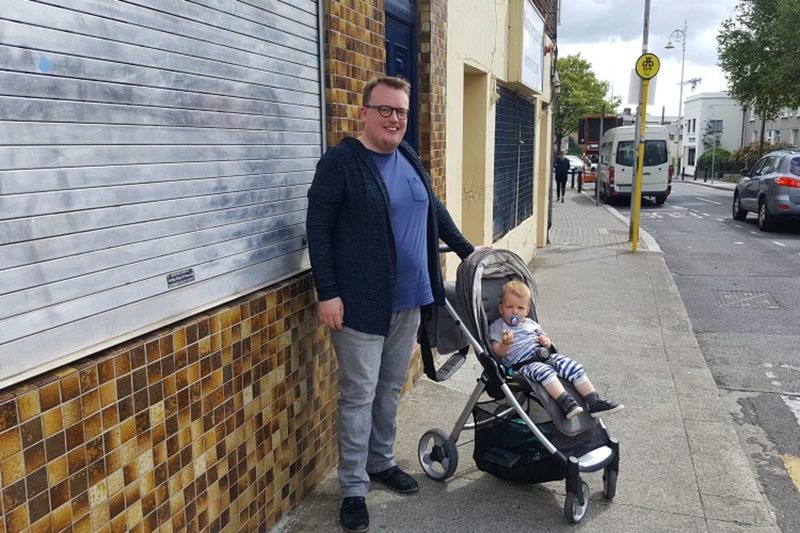 But other sites in the same council area – which, with €40 million, has been allocated more than any other local authority from the €220 million Local Infrastructure Housing Activation Fund (LIHAF) – face the same problems. What Will the Central Government Accept? The LIHAF funds are meant to pay for essential infrastructure – like roads and bridges – for big building projects, as a way to unlock land for the construction of more housing. Part of the pitch for creating the fund was that the private developers or landowners that benefited from it would have to give back to the public by committing to a level of affordable housing on the sites. “There is a strong focus on affordability in the projects being funded under LIHAF,” read a statement from then-Minister for Housing Simon Coveney in April. “Local authorities were specifically asked to focus on affordability in considering what proposals to put forward and have received commitments from housing developers with regard to affordability,” it says. But it’s been unclear exactly what landowners and developers would have to provide in exchange for the taxpayer’s millions, and what exactly “affordable” means. Last week, a spokesperson for the Department of Housing gave a clear statement that the “affordability element” will be based not on incomes, but on trimming a bit off what the price would have been otherwise. “The Department is looking to support development of housing in areas where people want to live, at prices that are lower than they otherwise would have been, if the developer had to provide the infrastructure and pass on the costs to the purchaser,” said the spokesperson. 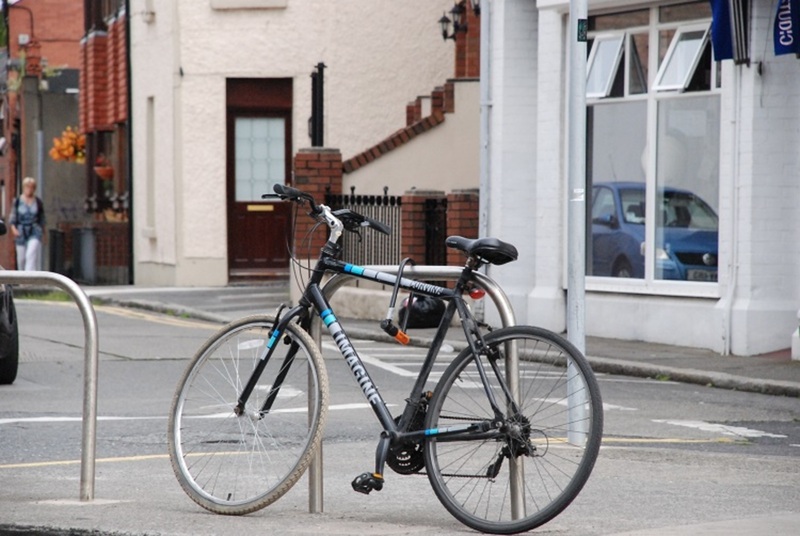 “Market factors such as the land costs and construction costs contribute to prices, particularly in Dún Laoghaire Rathdown County Council area,” said the spokesperson. “It would appear that the prices will generally be more affordable in some of the developments like Adamstown and Kilcarbery, while others, particularly in Dún Laoghaire Rathdown, will likely be more than €300,000, simply because the price of land and building and market demand continues to be very high,” they said. So it seems “affordable” doesn’t mean that, for example, a person on the average industrial wage can afford to buy it. It just means that it’s a bit cheaper than it would have been without the subsidy, but still out of reach of someone earning the average-wage. The high house prices in the Dún Laoghaire-Rathdown area have been well-flagged for some time, she says. 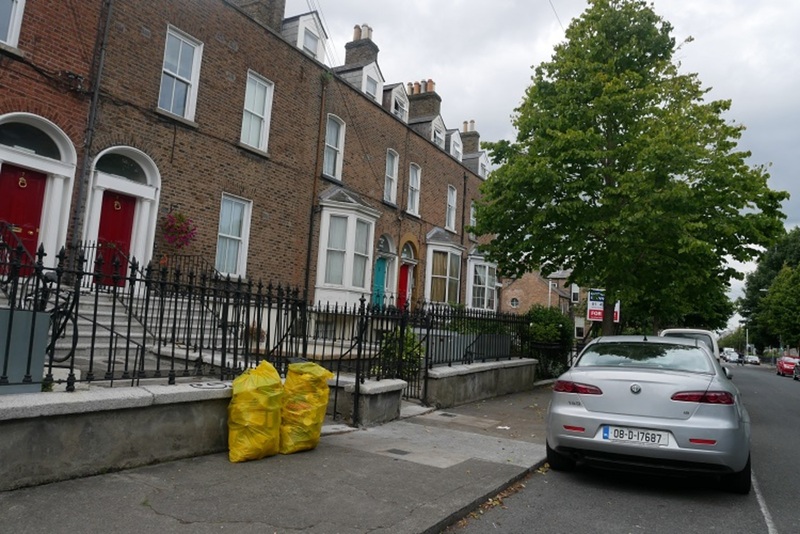 In its applications for funding under the LIHAF scheme, Dún-Laoghaire Rathdown County Council made it clear that it foresaw there would be no homes below €300,000 in its area. In its applications to fund infrastructure for several sites – at Clay Farm, Kiltiernan-Glenamuck, and Woodbrook-Shanganagh – the council noted the high house prices in the area. And housing expert Mel Reynolds says that when you crunch the numbers, the LIHAF subsidies would produce only a very small drop in housing prices on these sites. 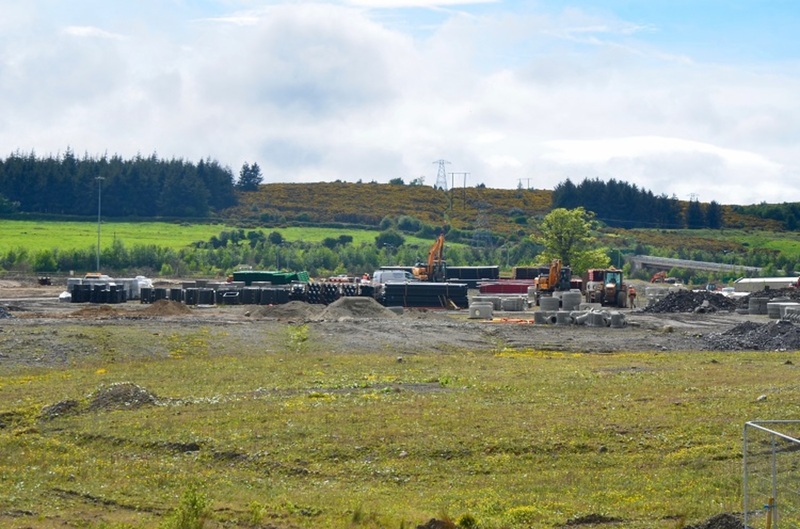 The private developer Park Developments recently announced that the first tranche of homes it plans to offer on the Clay Farm site would be available for sale from the autumn, with three-beds starting at €470,000. If you take the maximum number of expected homes on the Clay Farm site as 3,250 based on the LIHAF application documents, and spread the €8.25 million of LIHAF funds allocated to the project out among them, you end up with a discount of €2,538 per unit. That’s a 0.5 percent discount on a €470,000 home, or – later down the line if prices continue to rise at 10 percent per year as they have been – it would be a 0.4 percent discount on a €630,000 home in 2020. Reynolds says the money could be much better spent. “All the numbers suggest that the focus on new builds is misled, it’s a really small and high-end part of the market,” he said. He suggests that the money could be better spent tackling vacancy. 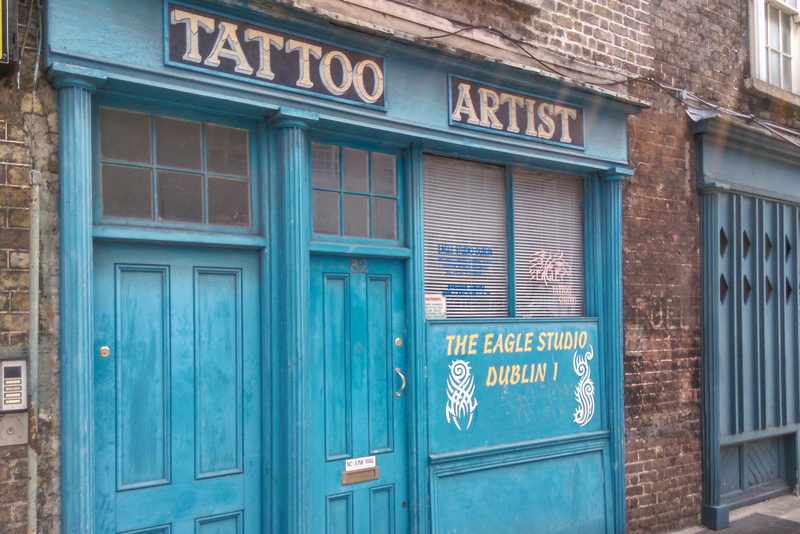 If the state spent €220 million refurbishing vacant units and upper floors, 5,500 new affordable rentals could be brought online and much faster – assuming that the same is spent per unit as planned in the repair and leasing scheme. Councillor Colgan said that another option might be that rather than smearing the cost-reduction across a large number of houses, it could be concentrated. But that would still be such a small number of truly affordable homes that “it would be meaningless”, she said. The LIHAF funding isn’t the only way in which public funds are being used to support developers, she said. The Luas is being paid for, and the SDZ status granted. “The developers and landowners have benefited and are benefiting and will benefit going into the future,” she said. The Department of Housing spokesperson did not respond to a query about what the logic was of a policy to spend money to decrease the cost of housing that, after the small deduction, would still only be accessible to investors or those on significantly more than the average income. But the spokesperson did say that, “the primary objective of LIHAF in the Dublin area is to stimulate and accelerate the supply of housing in urban areas with large demand”. “The increase in supply will also be a factor in driving down house prices so overall affordability will be enhanced generally,” he said. The Department of Housing did not reply to a query asking on what research it was basing the idea that building more homes – even at the top end of the market – will lead to more affordable homes. Some argue that while increasing supply is vital, it does not lead to homes that are affordable to those on lower incomes. “The data doesn’t substantiate the argument,” said Colgan, pointing to Reynolds’ graph of supply and prices over the last 40 years. “If that’s the rationale you’re relying on, it’s a shaky foundation,” she said.